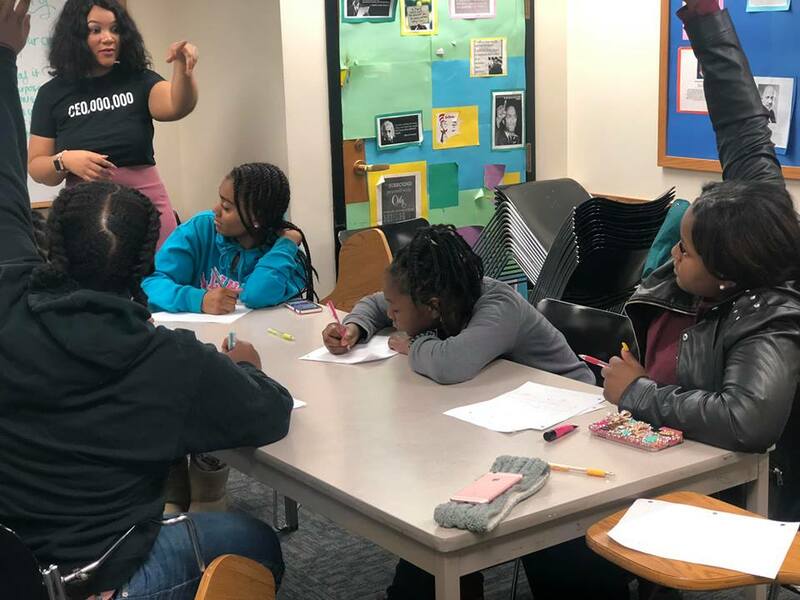 By the end of the workshop, the young ladies will learn how to love themselves, maintain high self esteem, and also how to goal set and accomplish their goals as a young woman. The ladies also participate in an interactive and educational activity. The ladies design a business plan and marketing plan for a future business they will start. 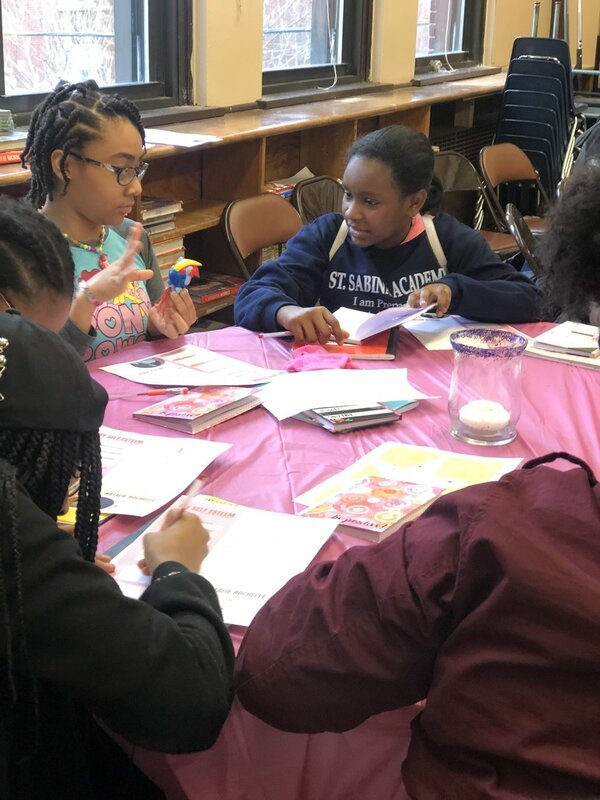 This teaches the girls to critically think, analytically design a business that is profitable, and execute public speaking skills as they design a sales pitch as if they will be presenting to investors. Have a group of young ladies who would love to take this workshop?